Last week I made a new resolution about trying to limit some of my library requests, and I have to say I think I did quite well this week. I actually only broke the rules twice. Once was for a cook book, which doesn't really count (right?) and the other was for my next book club book so I had to request that in order to have any chance of reading it in time. That doesn't mean that I had no books to pick up...no sirree! All these are books that I had requested before I put my new initiative in place! 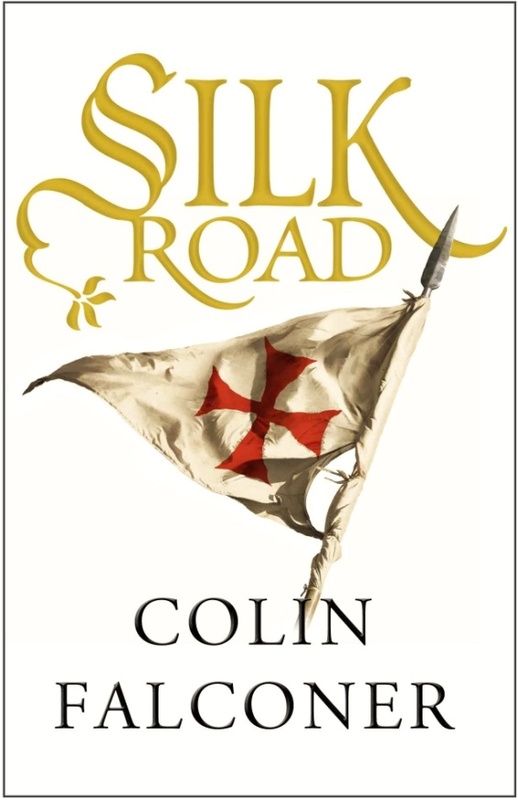 Silk Road by Colin Falconer - This author did a guest post for us at Historical Tapestry. All the interactions I have had with him have been great, so it's only fair that I try his book! 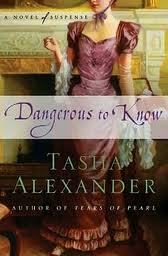 Dangerous to Know by Tasha Alexander - I actually am not sure why I requested this one. I didn't really like the last book in the series that I read but I still continue on. 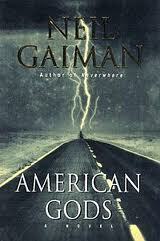 American Gods by Neil Gaiman - After reading Fragile Things it is now time to give a Neil Gaiman full scale novel a go. 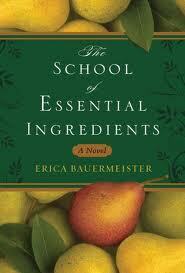 The School of Essential Ingredients by Erica Bauermeister - I have heard such good things about this author! The Black Pearl by Cynthia Harrod-Eagles - Will this be the time that I actually read this book? 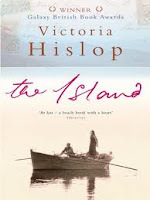 The Island by Victoria Hislop - this sounds exactly like a book I would love! 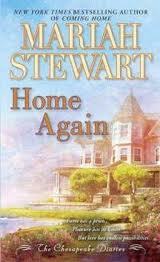 Home Again by Mariah Stewart - the next book in the Chesapeake Diaries series. 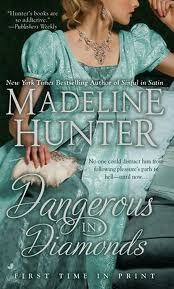 Dangerous in Diamonds by Madeline Hunter - the next book in the Rarest Blooms series. 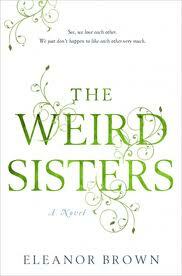 The Weird Sisters by Eleanor Brown - I have been meaning to read this ever since it came out. Claire has the Mr Linky this week so head on over to share your loot! I had The Weird Sisters but didn't get around to reading it before I had to take it back. Maybe you can let me know what it's like! I didn't really like Dangerous To Know much...it seemed to basically backflip on all the characters! I think I might be done with that series, they're just not living up to a certain other series, lol. I'm always intrigued and drawn to Tasha Alexander's books but then I read and don't enjoy them. And then, after a while, I start feeling drawn to them again because, really, I feel like I should like them. Clearly, this is a cycle I need to work on breaking. Great loot! American Gods and The School of Essential Ingredients are on my tbr list! Enjoy. I have read American Gods, The School of Essential Ingredients, and The Weird Sisters and enjoyed them all to varying degrees. All the others are new to me, but they look like great reads! I hope that you enjoy them all! Ah American Gods. That book and I have a love/hate relationship. I've tried to read it so many times (since I love Neil Gaiman) but I just can't get into it. I'll look forward to seeing what you think! The Weird Sisters is great :).